The Smart & Final Extra store at 8481 Auburn Blvd. in Citrus Heights will be closing its doors on April 14, the latest of many changes at the former Kmart shopping center on the northern outskirts of Citrus Heights. 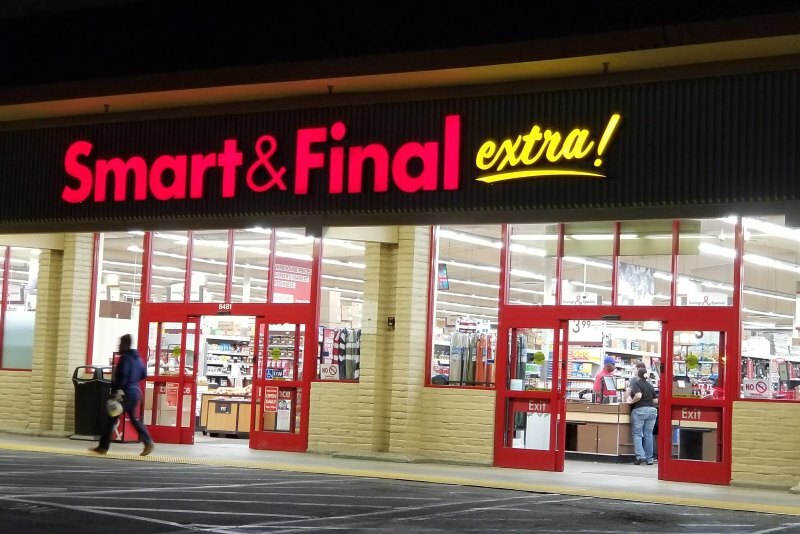 The announcement of the impending closure was posted on a banner in front of the store and was also confirmed by Smart & Final’s corporate offices on Friday. Signage in front of the Auburn Boulevard store invites shoppers to visit Smart & Final’s nearest locations at 7945 Madison Ave. in Citrus Heights, 1159 Roseville Square in Roseville and 4820 Madison Ave. in Sacramento. The company’s other Citrus Heights store opened three years ago as the first tenant in the Capital Nursery Plaza at the corner of Madison Avenue and Sunrise Boulevard. Sacramento County property records indicate the 23,200-square-foot Smart & Final on Auburn Boulevard was built in 1973. The store is situated between a Wells Fargo branch and Gold’s Gym. Other changes in the shopping plaza include the recent announcement of Big Lots opening this April in a renovated portion of the former 90,000-square-foot Kmart building. Studio Move Grill is also planning to open a new theater in a section of the old Kmart building, next to Big Lots. The 49,000-square-foot theater will take up roughly half the old building and is currently being renovated. Q&A: What’s the latest news on Studio Movie Grill opening in Citrus Heights?